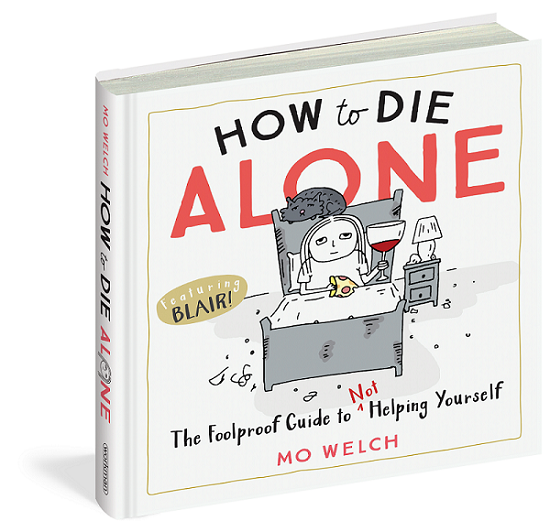 The pre-order campaign for How to Die Alone has ended. The book is now on sale and available for purchase wherever books are sold. Please note that stickers will be shipping separately from the book. Please allow 2-3 weeks shipping time after 4/16/19. You can contact us at marketing@workman.com.